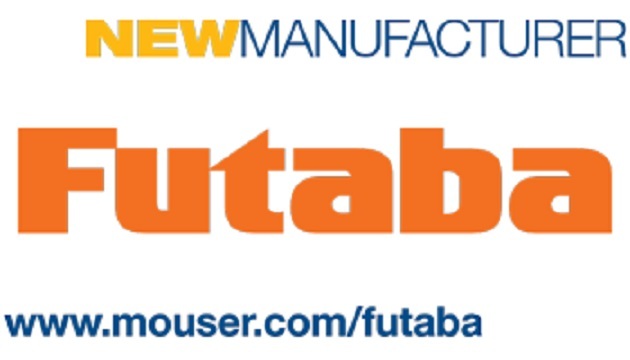 Mouser Electronics, Inc., the authorized global distributor with the newest semiconductors and electronic components, announces a global distribution agreement with Futaba Corporation. 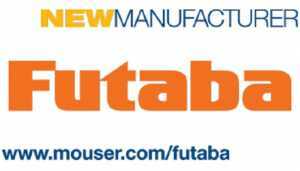 Through the global agreement, Mouser now stocks a range of Futaba’s display modules, including vacuum fluorescent, organic light-emitting diode (OLED), and liquid crystal displays. Futuba AH Series modules offer a complete display solution in a slim design. 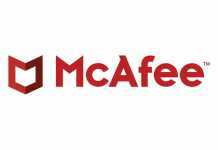 The modules are available in vacuum fluorescent display (VFD) or film compensated Super Twisted Nematic liquid crystal display (FSTN-LCD) with display options of 20×2 or full dot matrix. The high-contrast displays are compatible with iOS and Bluetooth and ideal for POS systems, audio tuners, and other display applications.